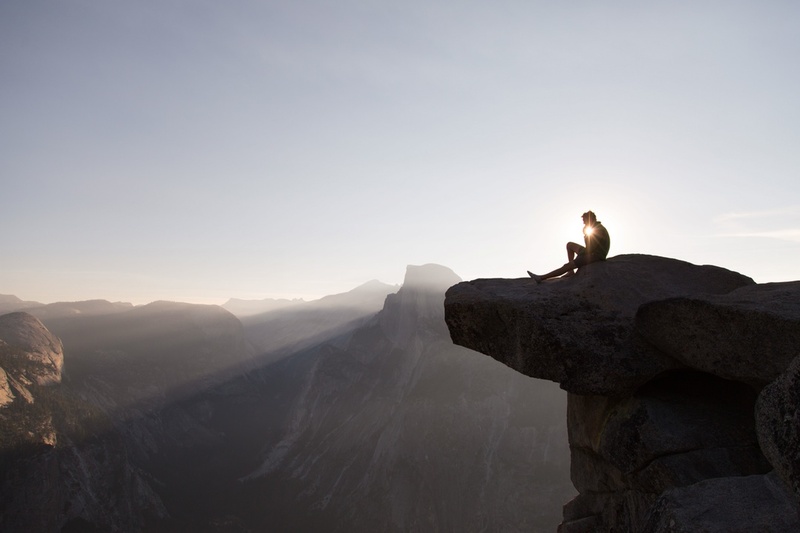 Wisdom…some will search the world over and never grasp hold of it. Some seek it by consulting infamous leaders like Ghandi or the Dali Lama and it still seems to slip through their fingers like sand. Most of us want to make wise choices. We are tired of learning the hard way and grow desperate for our lives to take a turn for the better, instead of living in the cycle of mistakes, consequences and failures that scar our journey. So we buy self-help books and binge watch Dr. Phil. We gobble up relationship advice found in magazines at the grocery store and read blogs about changing our lives. The problem with looking for wisdom in this world around us is that wisdom doesn’t dwell there. It’s like taking house-cleaning advice from a hoarder, or life advice from an unhappy, bitter person. You rarely find super models with best selling cookbooks. Why? Because those poor, skinny girls aren’t allowed to eat. What would they know about making tempting food? Wisdom, breaking the cycle of bad mistakes, and making smart decisions is found at the feet of Christ. Many of you who follow this blog know that reverent respect of God is the fundamental building block of wisdom. Many of us can describe in so many words what wisdom is, but I think it might be helpful to take a look at what wisdom is not. We’ve all known someone super-educated. Their multiple degrees and accomplishments could fill up an entire wall…yet, they make foolish decisions over and over again. Their degrees proclaim they know much, yet their lifestyle, attitude and choices scream otherwise. Let’s put this into an easy-to-understand scenario. Say someone comes up to you and offers to teach you how to make a delicious three layer Italian creme cake. They offer instruction. So you agree to the instruction (Step One). They go through every single ingredient, explain why it makes the cake so delicious, detail every minutia of the recipe and even demonstrate how to do it in front of you. That’s Step Two. Step Three comes when you use that knowledge and put it into practice by making a decadent Italian creme cake of your own. Now, here’s the kicker. Some of us never get past step one. We don’t want instruction and we don’t want to be told what to do. Foolish. Unteachable people will never be wise. Never. God is Wisdom and Truth. You cannot separate One from the other. What you and I think is not found anywhere between the binding of our Bibles. God has laid down precepts and laws for a reason—to give us the best and happiest life possible. 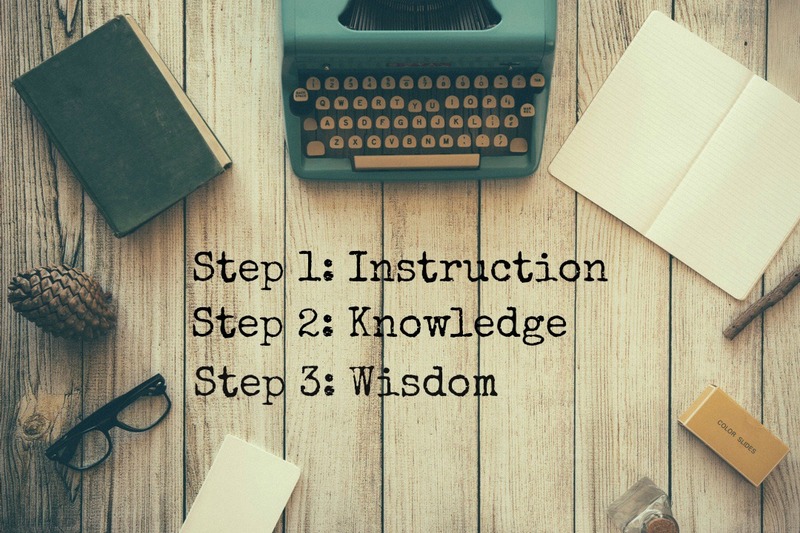 Most of us want knowledge but where the majority of us fall short is between steps two and three. Think back to the cake-baking scenario. 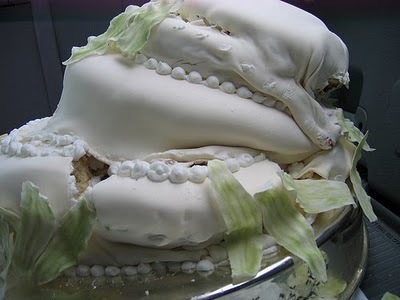 What if your instructor has gone to all the trouble to show you the intricate details of making this cake, yet when it comes time to do it yourself, you say, “Hmm, I’m not really in the mood to put flour in this cake. I’ll use oatmeal instead.” You switch out milk for water. Baking soda for cinnamon. Sugar for salt. So similar to our lives sometimes, isn’t it? We can’t substitute God’s wisdom for our own without making a royal mess. Wisdom does not partner with sin, wickedness or perversion. Just like Daniel, we are living in our own personal Babylon. If we aren’t fighting the pull of the world, we are falling into it. What comes out of our mouths, our actions and our decisions, whether big or small, are merely a glimmer of what is inside our hearts. You would never squeeze a toothpaste tube and expect jello to come out. 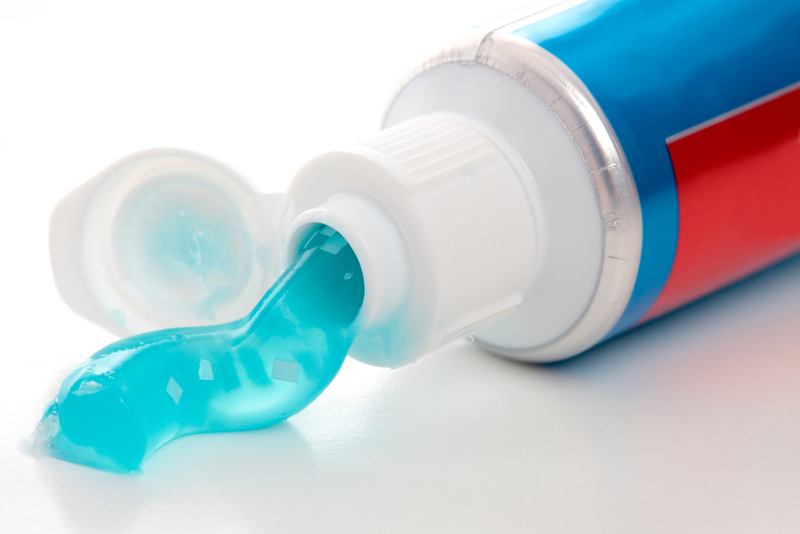 No, toothpaste comes out because toothpaste is what’s inside. In addition to reverent respect for God and obeying His instructions, a huge key to unlocking God’s wisdom is to keeping your heart pure. How do we do that? We must guard it. What we expose our hearts to see and hear, is what goes in. And what goes in is what will come out. 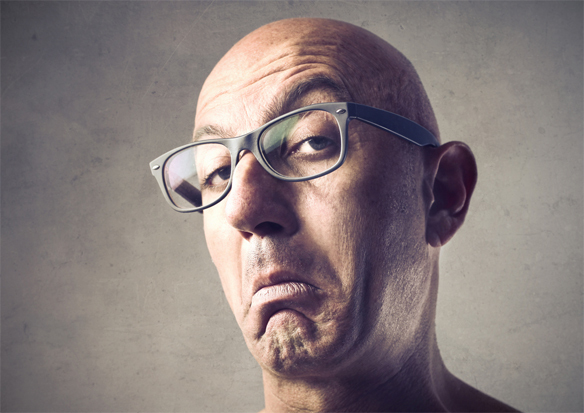 Every time I use vulgar words or dwell on unwholesome images, I’m not choosing wisdom. Every time I watch that filthy show or listen to music full of language and innuendo, I’m rejecting wisdom. Every time I focus on what others think of me instead of what God thinks, I’m not choosing wisdom. Every time I feel jealous and crave the possessions, accomplishments or successes of others, I’m not choosing wisdom. Every time I choose to use my time in activities that nailed my Savior to the cross, I’m refusing wisdom. Every time I criticize someone with negativity, I’m not choosing wisdom. Every time I get defensive because someone questions my motives, I’m not choosing wisdom. Every time I seek my worth in anything other than Christ, I’m pushing wisdom away. Just because you’ve got gray sprinkling your hair doesn’t mean you’re wise. Just because you’ve walked a tough road doesn’t mean you’re wise either. True wisdom, lasting, life-changing, cycle-breaking wisdom can only be found in applying God’s Word and pursuing Him day in and day out. You can’t lazily fall into being a wise, discerning person. It is a choice. A deliberate pursuit. 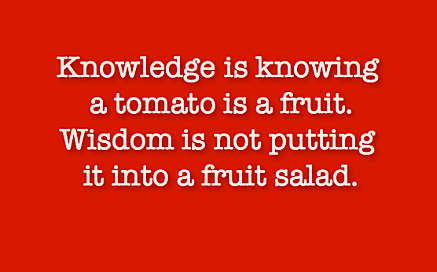 Wisdom isn’t multiple degrees or awards. It’s not winning at Jeopardy. It isn’t found in the world, its beliefs or ways of doing things. It isn’t found in Oprah, magazines or media. It isn’t even necessarily found in age. Wisdom is found in the heart of God. 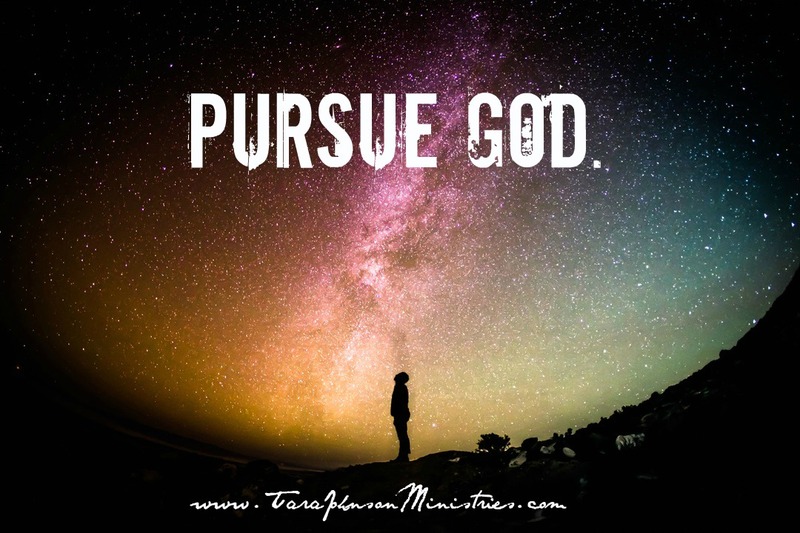 Pursue Him. Ask Him for it. Chase after it. I promise you, your life will turn upside-down…for the better. 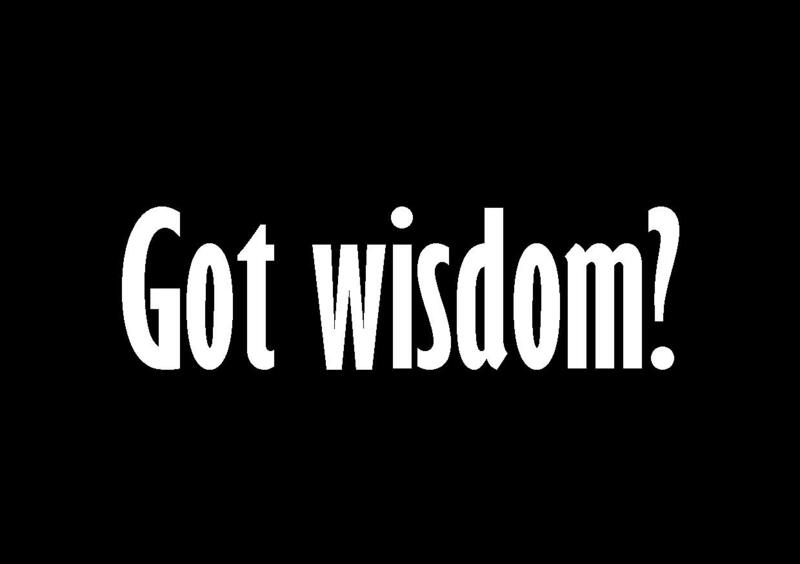 Have you asked God for wisdom? If you haven’t, what’s stopping you from asking today?